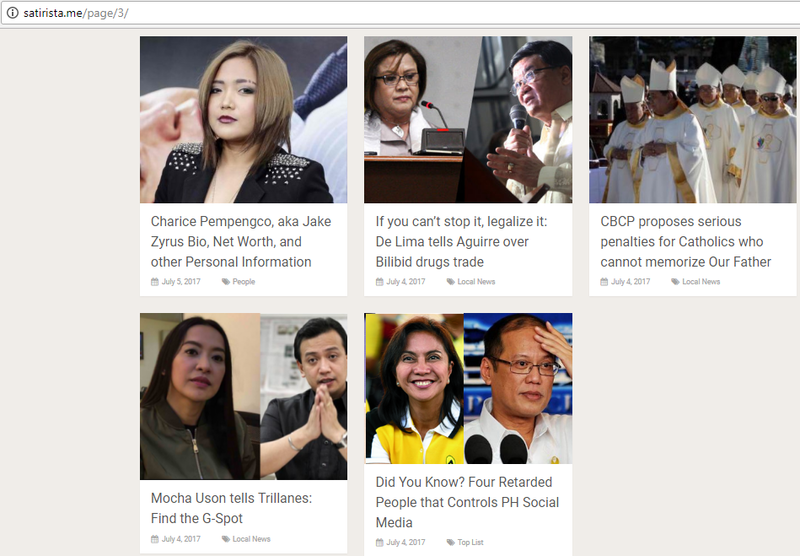 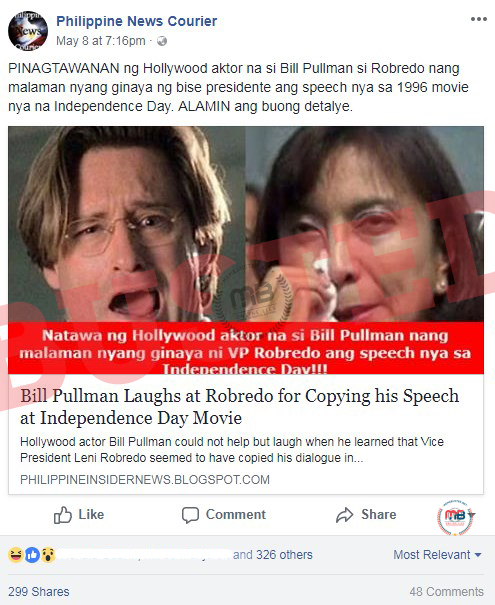 Senator Risa Hontiveros has once again become a favorite among fake news and satirical article writers. 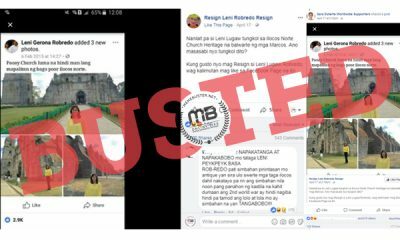 After having a fake meme posted about her to make her seem like she defended kidnappers, this time she was accused of wanting to declare August 26 as Kian delos Santos’ day and to construct a statue of the schoolboy. 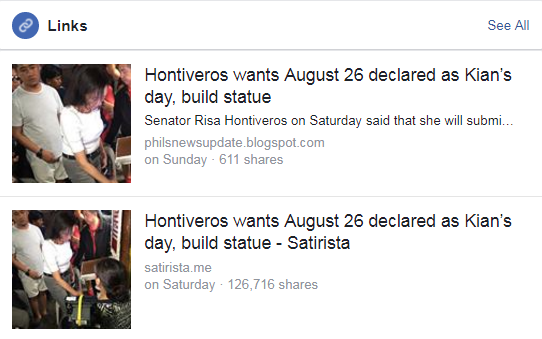 An article “Hontiveros wants August 26 declared as Kian’s day, build statue” from a blog called satirista.me was posted on Facebook on August 26 and has been shared over 126,000 times, according to Facebook Links results. 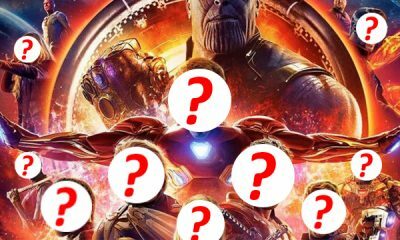 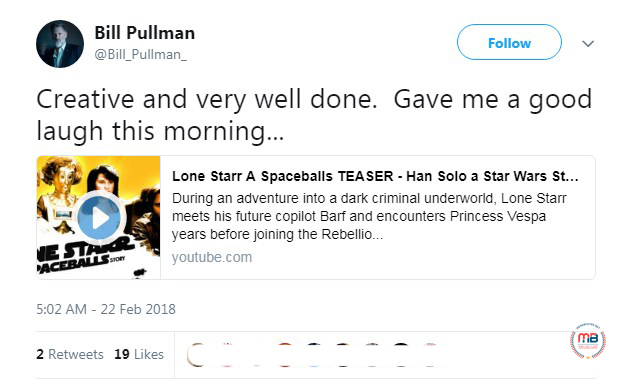 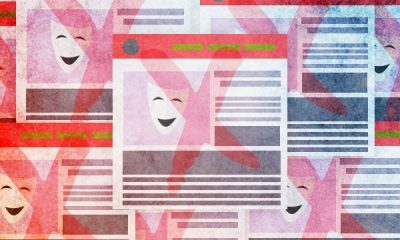 The article was then picked up by other blogs. 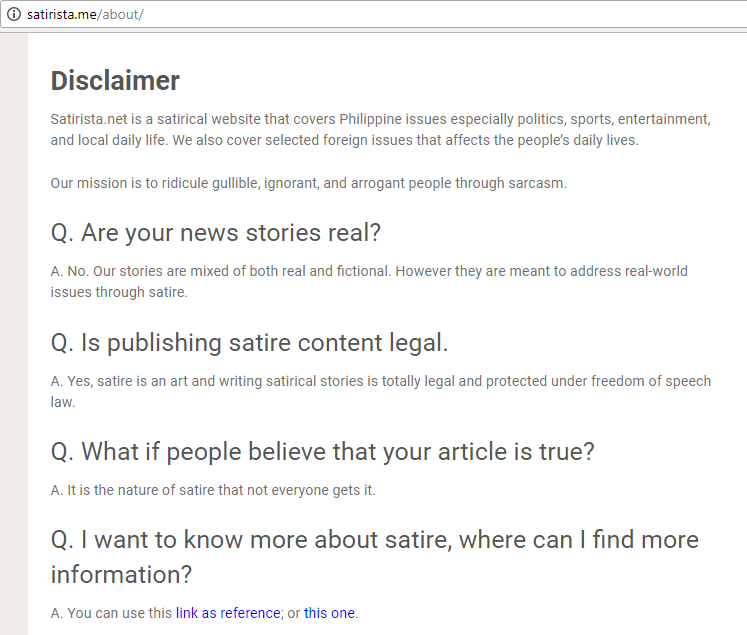 These are some of the articles we found on the site that should absolutely not be taken seriously. 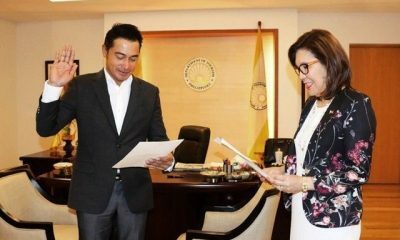 Would you believe the story about Communications Secretary Martin Andanar offering P10,000 to whoever would be able to spot Communications Asec. 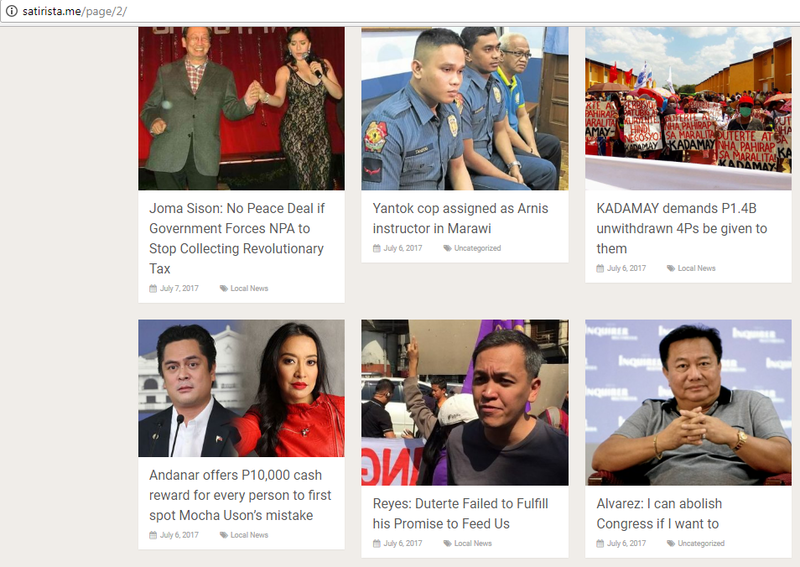 Mocha Uson’s mistake first? 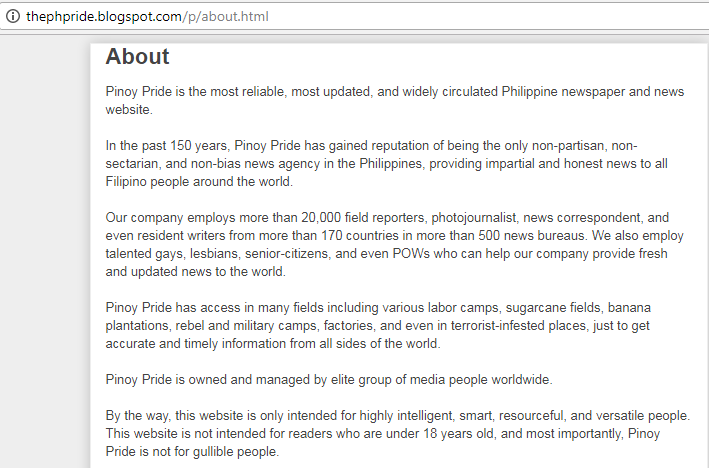 Going back to the links on Facebook, we clicked on the link of the story, expecting to be taken to a page on satirista.me but we were surprised to be redirected to thephpride.blogspot.com, which is a fake news site that we’ve debunked a few times before. 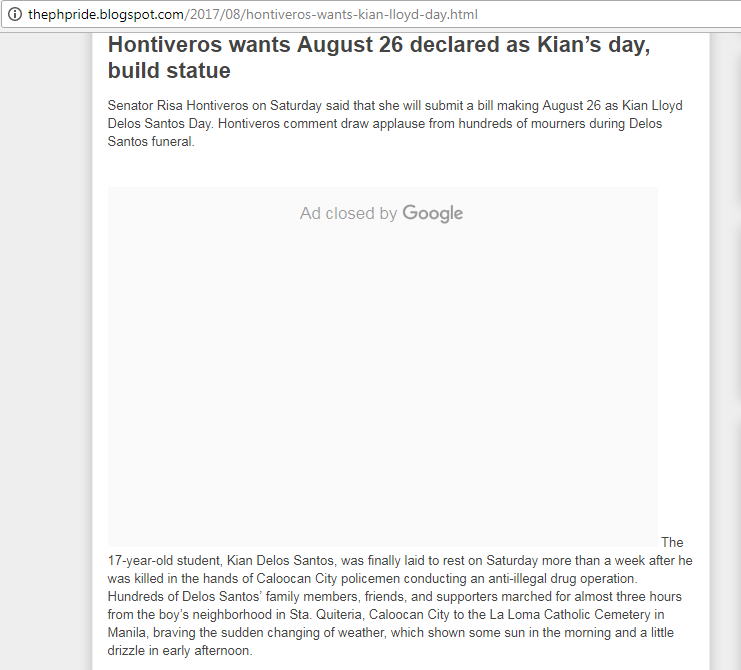 The online story said that Hontiveros revealed that she is going to submit a Senate bill to declare August 26 as Kian’s day. 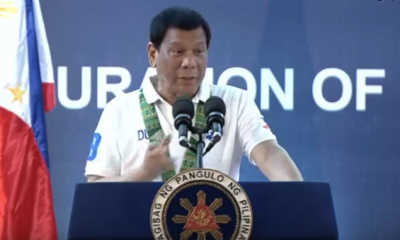 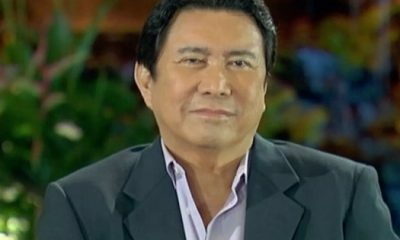 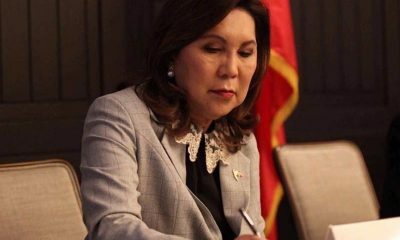 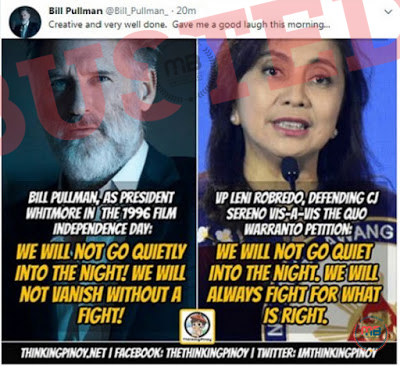 The lady senator allegedly made a speech during Kian’s burial, where she called Kian a “true hero” that should always be remembered on August 26, when he was taken to his final resting place. 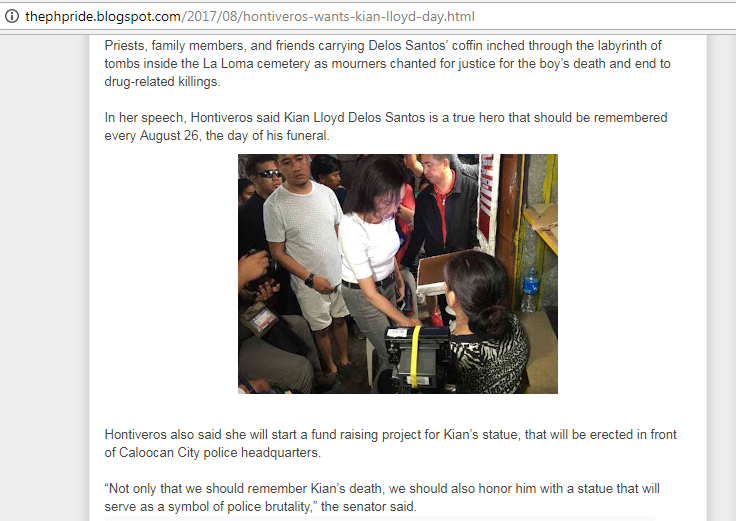 Hontiveros was also reported to have said that she would start raising funds for Kian’s statue that will be installed in front of the Caloocan City police headquarters. 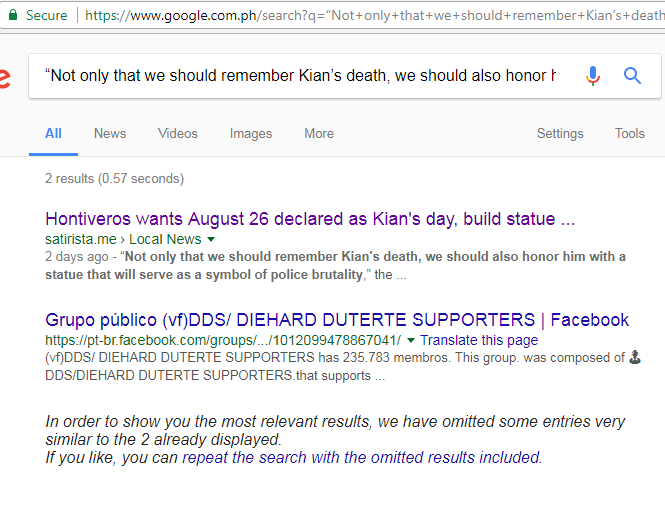 “Not only that we should remember Kian’s death, we should also honor him with a statue that will serve as a symbol of police brutality,” Hontiveros was quoted saying. 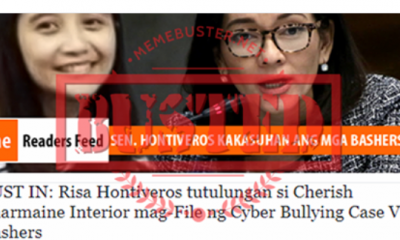 We checked that direct quote from Hontiveros, but it was only carried by satirista.me. 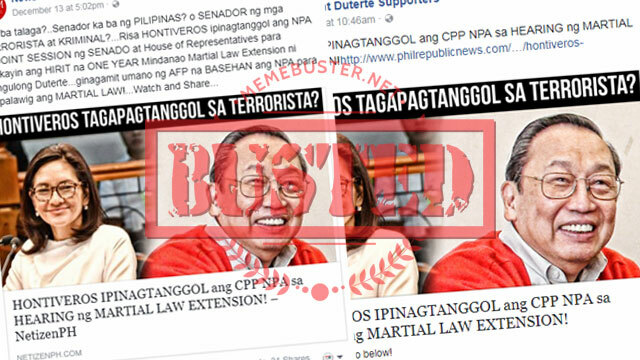 We could not find the said statement reported by credible sources. 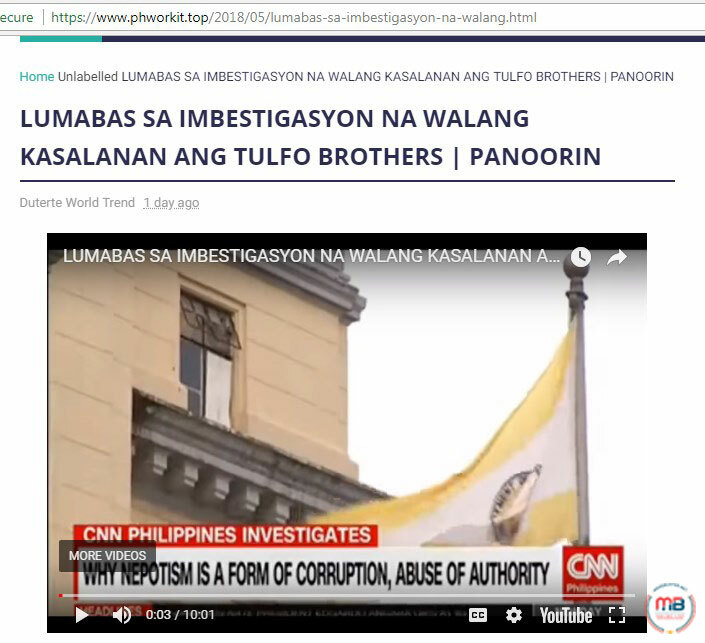 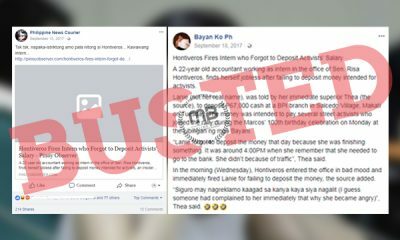 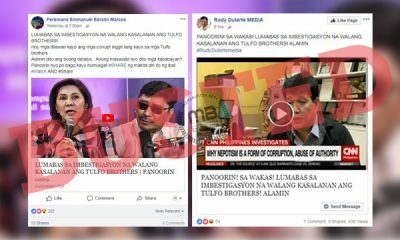 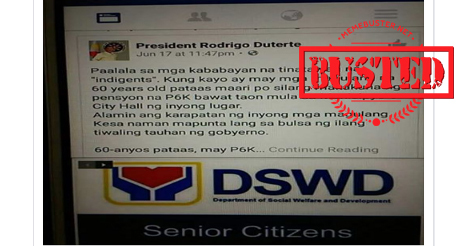 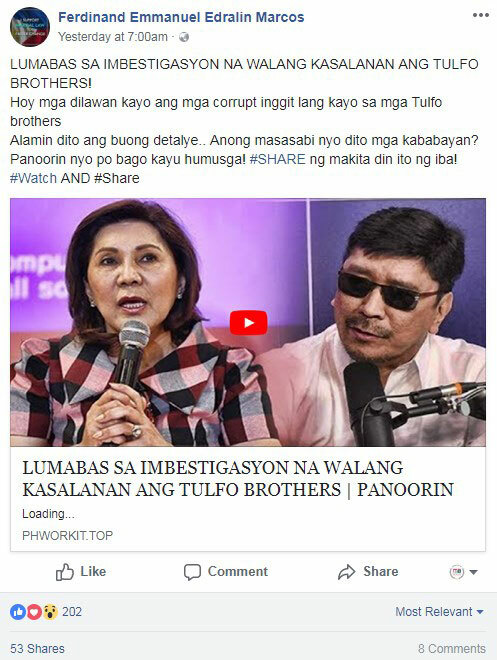 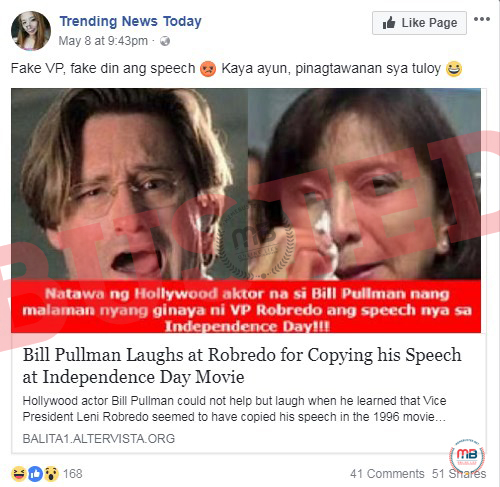 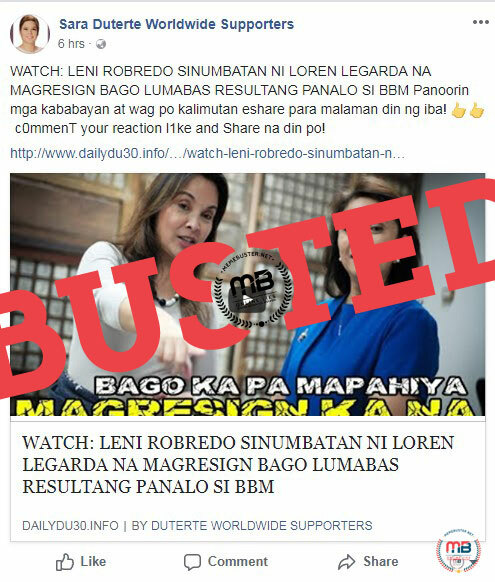 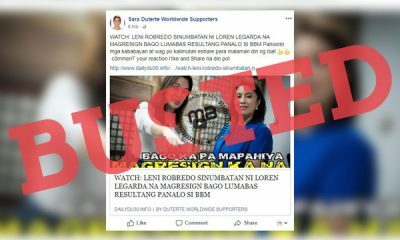 Sadly, people took the story to be true and caused them to once again bash Hontiveros over another fake news. 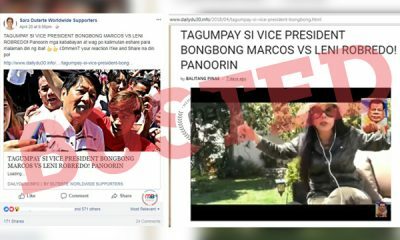 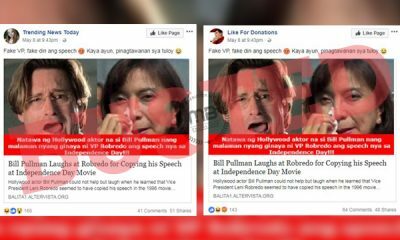 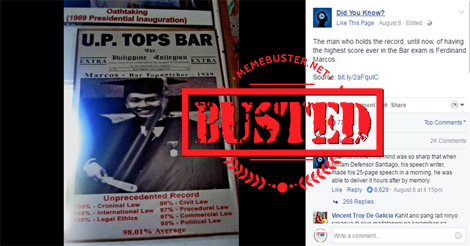 Recently, we busted the fake meme from a parody Facebook page claiming that Kian’s supporters buried him with placards asking to make him a saint. 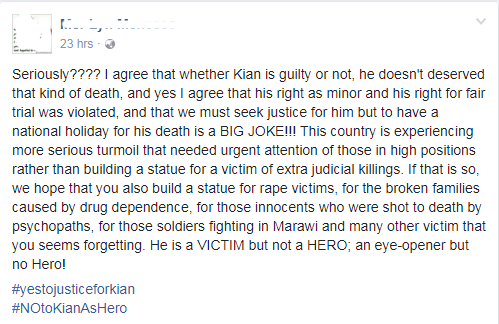 Kian was one of the casualties of the police operations conducted in Caloocan City on August 16. 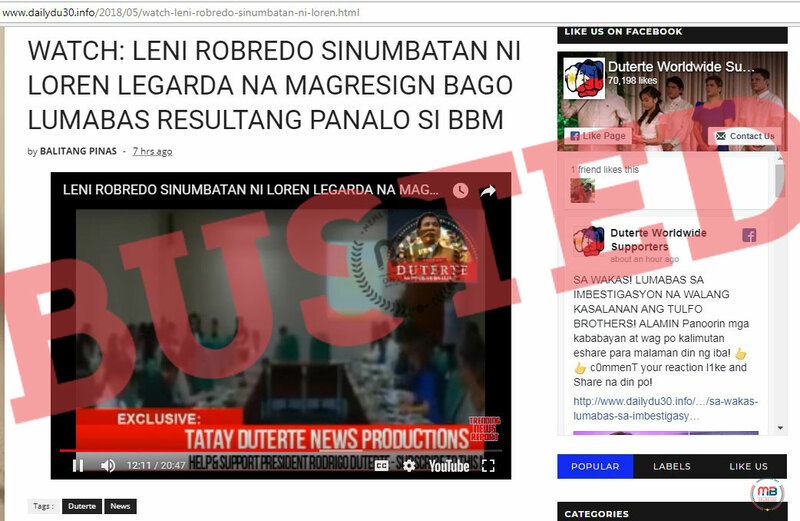 On August 25, his parents Saldy and Lorenza delos Santos, filed murder and torture complaints against the three Caloocan cops who conducted the raid that led to their 17-year-old son’s death.